Is T-Mobile Really Number 1? T-Mobile has touted itself as “America’s best unlimited network” for some time. As you would expect, competitors don’t agree and AT&T has in fact challenged the claim with the National Advertising Division. According to AdAge, NAD recommended T-Mobile drop the line since it “did not provide evidence that its network is superior.” NAD can’t force T-Mobile to make changes; they can only make suggestions. Nevertheless, T-Mobile is planning to appeal. When you are in college, the least expensive luxuries can turn into budget busters. That’s why inexpensive beer, like Natural Light, has become a staple on campuses. Not because it tastes good, not because the company is environmentally friendly, but because it is cheap and widely available. Now the brand is rewarding college graduates around the nation for their “loyalty” with $2 million for school loan repayments. They’re putting $1 million in, and adding an additional dollar for each retweet. There have been only eight tweets with a million or more retweets, so it’s likely this payday will come up short. The World Cup begins June 14th in Russia and brands are gearing up to get in front of the 3.2 billion people expected to watch. Like the Super Bowl, World Cup campaigns are pricey and several companies are running their campaigns before the games start to save money. New Balance is doing just that with a commercial. They’re using a Russian aesthetic in hopes it will resonate with their Russian audience. 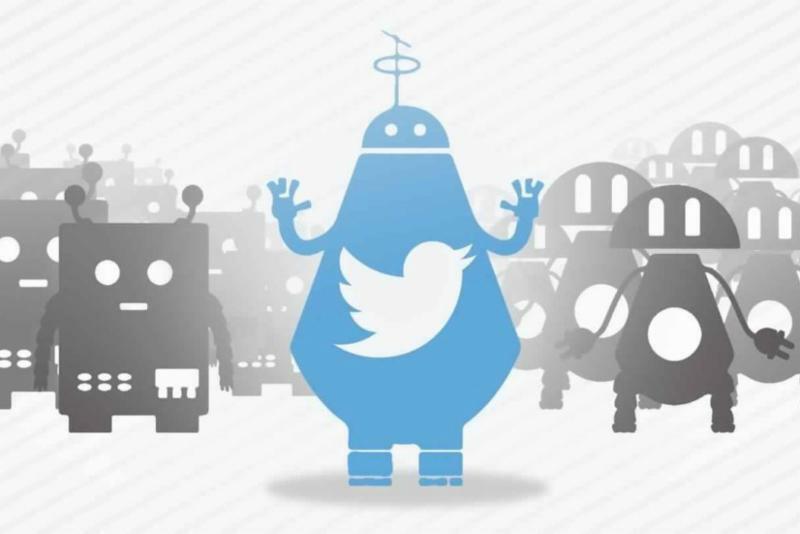 In an attempt to cut down on trolls and Russian bots, Twitter has recently gone after those using Cyrillic script. Here is an example: Тхис ис цыриллиц сцрипт. (It’s not a font, but its own typeface.) In the states and most of Western Europe we use Latin script. The problem? Over 15 countries, one of them being Bulgaria, use Cyrillic. The crackdown followed a statement listing the criteria that Twitter will use to determine which users have ties with Russia. The Verge tells us many users have had their accounts suspended and tweets hidden simply because they use Cryrillic. Twitter said they are looking into the issue. 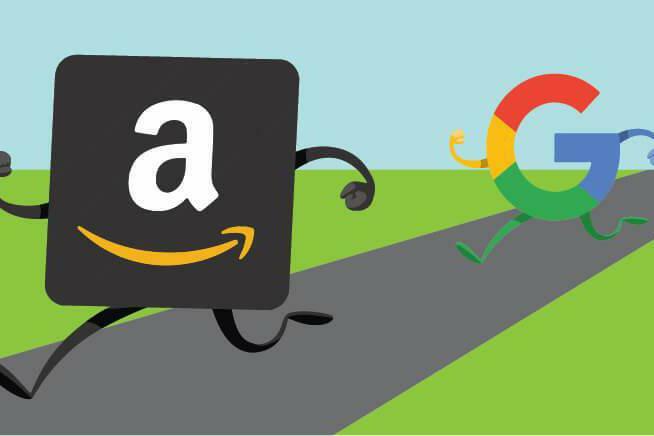 According to Bloomberg, Amazon has pulled more than $50 million worth of ads from Google’s Shopping platform. Amazon’s biggest competitors, Walmart and Target, along with other retailers, advertise products to users searching for those products on Google. Pundits agree it’s a sign Amazon believes their brand is big enough to sell without Google ads. 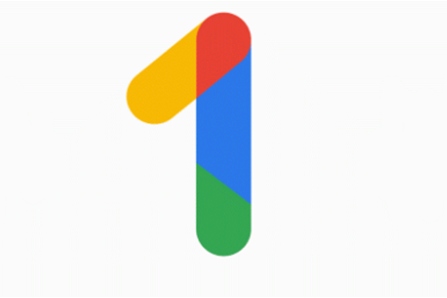 If your company currently uses Google Drive for data storage, you might be interested in the latest product, Google One. TechCrunch tells us it starts at $2.99 per month for 200 GB and offers additional storage rates friendlier than Google Drive. Drive gives you 1TB for $19.99 per month while One offers double that space for half the price. One also comes with multiple sharing options, allowing you to share storage with up to five people. Medicare Open Enrollment runs October 15th through December 7th. This is the annual 54-day window when Medicare patients can make changes to their coverage. If you’re involved with an Open Enrollment campaign, now would be the time to begin brainstorming creative and pondering placement. Granted, Open Enrollment is five months away, but time flies when you’re not prepared. And, there is a fly in the ointment this year. We have an election this November and that can quickly shrink media inventory. We’ve created many lead generating Medicare Open Enrollment campaigns over the past 20 years including national award winning work for Riverside Physician Network and Empire Physicians Medical Group. These campaigns have included television, radio, print ads, direct mail and more. We are as turn key as you need us to be. We develop concepts, write copy, oversee production, handle design, manage printing, and do placement recommendations and media buys. We’ve also rebranded Medical Groups but that’s a whole other Spotlight. The Medicare Open Enrollment period will arrive gradually and suddenly. We’re ready, willing and able to help. Let’s get your campaign in the can with time to spare! See some of our Medicare Open Enrollment campaigns. There are several aspects that contribute to a campaign’s success. In order to determine if a campaign is successful, success itself needs to be somewhat defined. It can be a goal that’s direct, such as wanting to increase membership by 3% or specific product sales by 2%. That said, success can often leave itself to be broad, in the sense that end results are not defined or comparable to a previous quarter. For example, a brand awareness campaign may not aim for immediate sales but something else for a future push. Here are our tips on keeping your campaign in the light and your success out of the dark.